In the state of Texas, driving with a blood alcohol concentration (BAC) of .08 per cent or more, but not in excess of .15, is a Class B misdemeanor for a first offense and carries a penalty of up to 180 days in jail, a fine of up to $2,000, or both. If the BAC is greater than .15 percent, the offense becomes a Class A misdemeanor, punishable by up to one year in jail and a fine of up to $4,000, or both. Under certain circumstances, a DWI charge may be elevated to a felony. One such scenario is drunk driving with a child in the car. Nearly all states, including Texas, have drunk driving child endangerment laws. 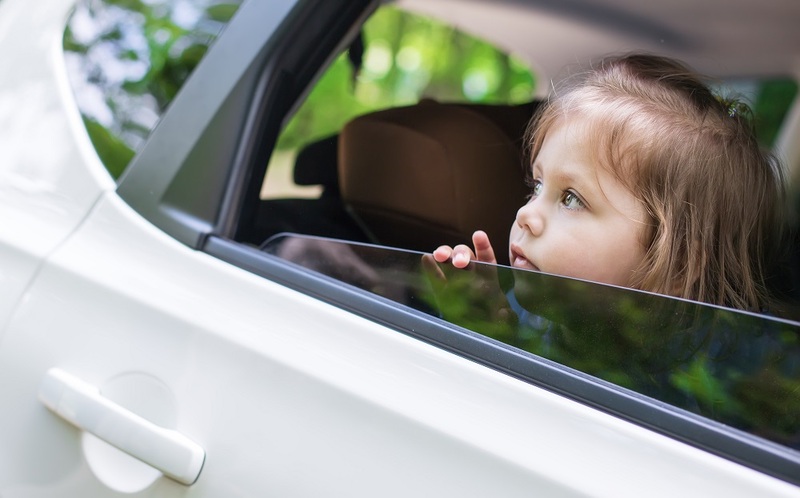 In Texas, if you are arrested for DWI with child under the age of 15 in the car, it is a state jail felony. You could face between 180 days to two years in a state jail facility, a fine of up to $10,000 and a suspension of driving privileges. Police officers observed a 2010 Honda Fit stopped at an intersection with the engine running. As they approached the car, they discovered a 22-year-old woman asleep at the wheel with the keys in the ignition and her child under the age of 15 in the car with her. She was booked into El Paso County Jail on suspicion of DWI with child and held on $1,800 bond. A 39-year-old man had been arrested two and a half years previously for felony DWI with child with his two daughters, aged 14 months and 11 years old, in the car. He had been in a crash and police noticed he had beer on his breath and his eyes were bloodshot. He admitted to drinking one or two beers and taking a prescription hydrocodone tablet earlier in the day. He declined to submit to either blood or field sobriety tests and declined to testify at his trial in September 2007. The accident investigation revealed that he was not responsible for the crash. Because police had not observed him driving recklessly and because there were no drunk driving findings owing to his not submitting to tests, he was acquitted by the jury after one day of testimony and three and a half hours of deliberation. 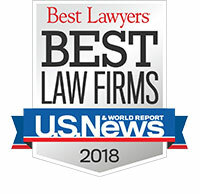 We are a criminal law firm serving the people of the Houston-The Woodlands-Conroe-Sugar Land-Galveston areas and other cities and towns in Texas, including the counties of Chambers, Brazoria, Waller, Austin and Walker. When we represent you on a DWI, we pull out all the stops in attempting to secure either a dismissal or a full acquittal and preserve your driving privileges.